Council starts the week with a Community Services Committee Meeting scheduled to take place from 9:30am until 5:30pm. There are three reports on the agenda, all of which require approval by Council. This report is for bylaw 17002 which will replace bylaw 13194 and change the name from the Advisory Board on Services for Persons with Disabilities to the Accessibility Advisory Committee (because committees are advisory in nature). Apparently a survey of other municipalities found that 70% use the name “Accessibility Advisory Committee”. It also follows the new standard for establishing bylaws of this nature, and would allow the Chair to participate in the shortlisting process for recruiting new members. This bylaw is all about the decision to prohibit smoking in Churchill Square. Bylaw 17004 is ready for three readings and enables the City Manager to designate certain outdoor spaces as no smoking areas. What’s interesting is that Administration through the City Manager will now have the power to designate any area as a no smoking area, not just Churchill Square. If the three readings pass, the bylaw would come into effect on April 15, 2015. This amendment, bylaw 17031, would prohibit outdoor fires during air quality advisories. The fine for violation will be $250, increasing to $500 for subsequent offences. Less than ten violation tickets were issued in 2014 for outdoor fire offences. I have been concerned about construction hoarding, especially throughout downtown, for a while now. As a pedestrian, the current approach could be described as lacking, at best. Council has heard the concern and complaints from the community and a new policy on construction hoarding has bee proposed. This is a great step forward. The City will develop a template for hoarding agreements and set of standard clauses. They are reviewing the Safety Codes Permit bylaw and other applicable bylaws and will make recommended amendments as appropriate. Incentives for public art are also being explored, which could make hoarding much more attractive. On top of that, improvements for public notification about road and sidewalk closures have been requested and will be considered. Additional potential heritage character areas have been identified in McCauley, Alberta Avenue, Westmount, Inglewood, Glenora, Jasper Place, and Beverly Heights. This report outlines the projects that could be submitted to the federal government under the new Building Canada Fund. The National Infrastructure and the Provincial-Territorial Infrastructure components of the fund provide a combined $14 billion for projects, with a variety of rules and restrictions that much be followed. The proposal is for Yellowhead Trail Improvements (Stages 1-5) to be our city’s priority under the National Infrastructure component. Five projects would be designated under the Provincial-Territorial Infrastructure component: LRT Expansion, Key Grade Saparations (50 Street and 75 Street underpasses, Manning/Meridian Interchange), Neighborhood Flood Mitigation Program, Fort Edmonton Park Utility Infrastructure Upgrades, Edmonton Energy and Technology Park. The City’s portion of those projects would be funded using tax-support debt. 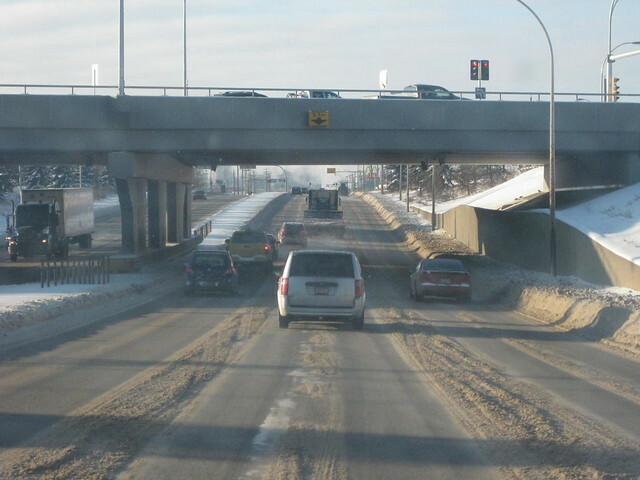 Land acquisition is not eligible for funding under the Building Canada Fund, and that is expected to make up more than $200 million of the Yellowhead Trail project costs, so that’s a concern. The first item of business is an update on consultation held with Belgravia and McKernan communities to “clarify understanding of policy related to potential rezonings” from RF1 to RF3 to facilitate small scale neighbourhood infill within 400 metres of the McKernan/Belgravia LRT Station. Council will be voting on a recommendation to designate the Cameron Block located at 10543 97 Street as a Municipal Historic Resource, and to provide about $170,000 in funding for the project. One report provides an update on the effects of amendments to the Zoning Bylaw for Major and Minor Alcohol Sales Uses. Liquor stores cannot be within 500 metres of one another, but when that regulation came into effect in 2007, many existing stores became legally non-conforming. An update on the “Finding Common Ground” research project that began back in January 2013 will be discussed. The goal is to “find ways to address the root causes for conflict” in non-market housing developments. Pavement markings can be effective, but less so in Edmonton where the roads are covered in snow for so much of the year. 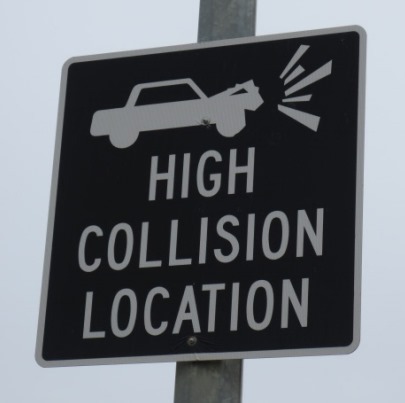 Apparently cameras at intersections “showed significant reductions” in collision severities and types. The report says the best way to improve signal visibility is to put it overhead, a measure which “can reduce collisions by 30 to 35 percent.” Finally, the report says public engagement campaigns can be effective, such as a program that resulted in a 15 percent reduction of red-light running vehicles. Council approval is required to begin the expropriation process, so I expect the Committee to make that recommendation as a result of this item. 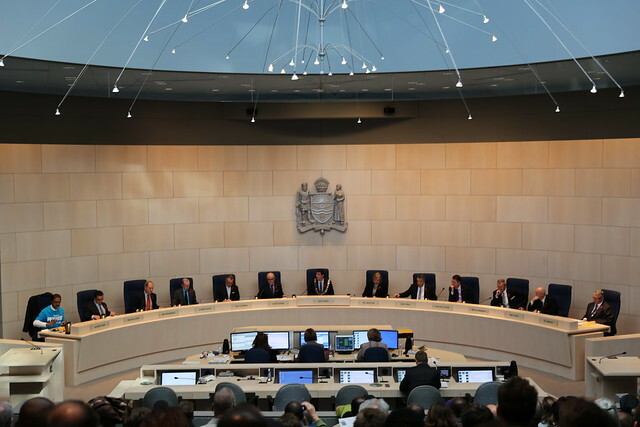 By starting the process, the City will be able to negotiate with property owners to reach a settlement or a Section 30 Agreement (which allows the Land Compensation Board to determine the compensation when a settlement between the two parties cannot be reached). 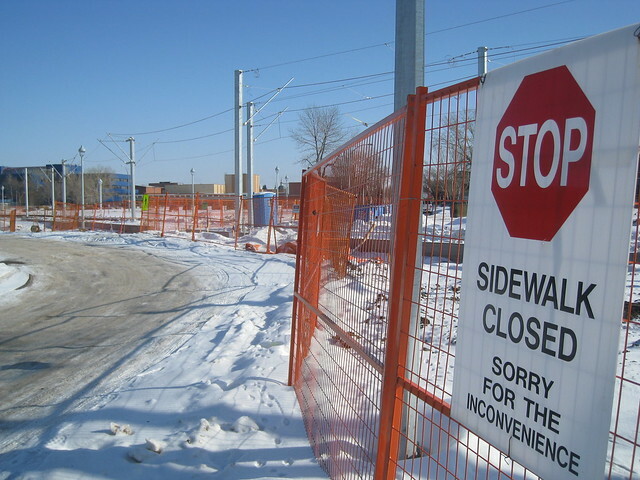 The required expropriations and temporary and permanent construction easements for this stage are all the land around Mill Woods Town Centre (Lot 3, Block 6, Plan 0022000). Bylaw 12005 requires that open tenders greater than $20 million require Committee approval. This report highlights one tender, number 927871, which is for “Dust-free Mechanical Street Sweeping and Related Services”. The value of the project is between $30 million and $50 million. Back in November, Councillor Esslinger asked for information about how to eliminate railway whistling at public crossings in the densely populated areas of north Edmonton, particularly late at night. The report says that train whistling is required under Transport Canada’s operating rules, but that an exemption could be sought if the City and CN worked together to apply for one. It would require a “whistling cessation study” to be completed at an approximate cost of $50,000 per location. Depending on the outcome of the study, crossing upgrades would likely be added on top of that cost. There is currently no budget allocated for any of this. It’s not up yet, but I expect an overview of everything that happened this week to be on the Mayor’s Week in Review Blog soon.